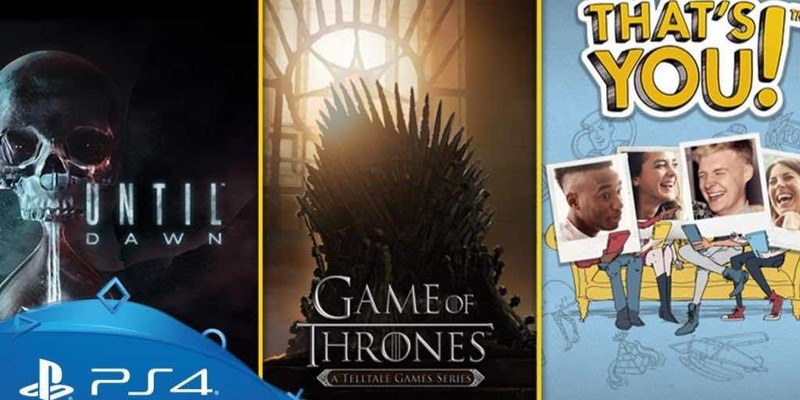 PlayStation Plus: July 2017 Games | Nerd Much? PlayStation Plus games are beginning to catch up with the quality coming out of Xbox Games With Gold, depending on your opinion of course. This July, Sony has quite the line-up, including a few classic AAA titles and one for their PlayLink service. If you don’t recall, PlayLink is a service with specific games that allow gamers to join in couch co-op via their mobile devices. iPad or Sony Xperia, there doesn’t seem to be a limit on who can join the game. The games coming to PlayLink are mostly party games, much like charades, save for Supermassive’s Hidden Agenda. Not only that, there are few titles for each current console, including the PS Vita and PS3. That’s You, one of the PlayLink titles, is coming out July 4th, so be sure to bring the family in on the fun while you have them over for Independence Day.